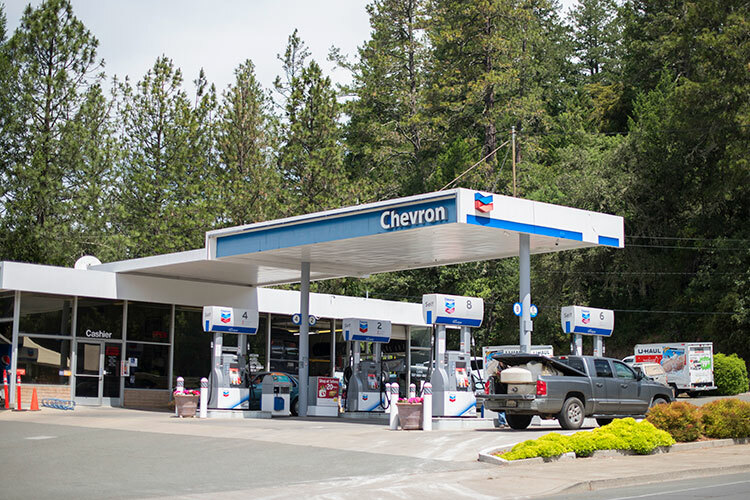 From August 6-10, the Angwin Chevron station will be undergoing an upgrade remodel. During this week, services will be limited, as certain parts of the station will need to be closed for refurbishment. Fuel will still be available 24 hours a day, though some dispensers will be unavailable off and on. Chevron recently held a contest for all of its stations, asking for plans which the station would follow if awarded a sum of money with which to improve their physical image. Pat Withers, manager of Angwin’s Chevron, decided to participate. The Perennial Image Refresh Award came to the Angwin station in a lump sum of $13,000. This money will help pay for painting, new LED signs on the canopy, and brand new center curbs, poles, and trash cans between the fuel dispensers. The station plans to reopen with full services and a clean new look on Monday, August 13.